F. P. Furlong Printing Co. Inc. was established in 1902 and is known within the industry for offering the highest quality products, fast turnaround and personal customer service. 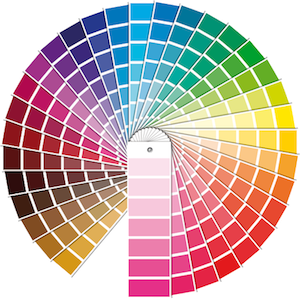 We specialize in traditional offset printing, digital printing, thermography, engraving, foil stamping, embossing, letterheads, envelopes, business cards, posters, banners, invitations, announcements, business forms and pocket folders. All of these items can be produced with or with out the Union Label.